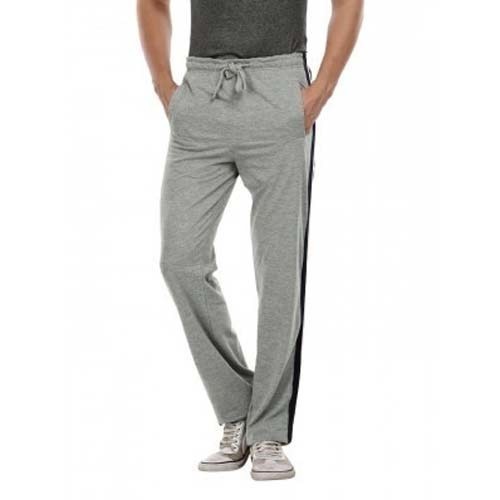 In order to keep pace with never ending demands of the customers, our company is instrumental in presenting excellent quality assortment of Sports Track Pant. We, Vistara Garments established in the year 2014 as a Partnership Firm are the well known company of this domain and are located our headquarters in Tamil Nadu, (India). Our company is engaged in manufacturing and exporting comprehensive range of Men's T-Shirt, Ladies Top, Ladies Skirt, Ladies Legging and many more. Our offered products are available at market leading prices.